Premier Houseboats are pleased to present the Duchess M, until 2016 used as a Tilbury/Gravesend ferry, and now on a residential mooring and ready to convert to a superb character cruising home. The Duchess M is structurally and mechanically sound, and had a new engine in 2016. Given her role she was maintained to a high standard, and provides lots of space to create a comfortable home. She is well worth an early viewing, and is competitively priced to sell quickly. 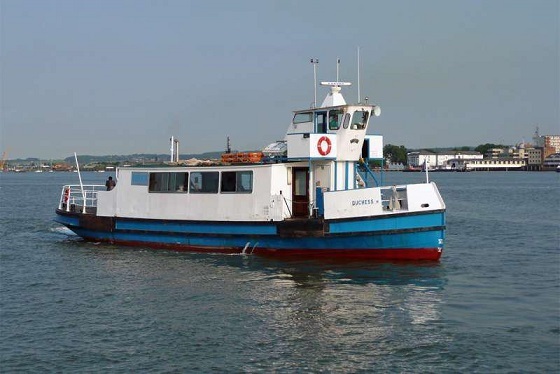 Vessel name: Duchess M Vessel condition: Good Year constructed: 1956 No. of engines: 1 Length over all: 88' 6" Beam: 13' 1" Hull material: Steel Disclaimer Premier Houseboats offers the details of this advert in good faith as it was presented by the seller or his representative but cannot guarantee or warrant the accuracy of this information nor warrant the condition of the described item within this advert. A buyer should instruct his agents, or his surveyors, to investigate such details as the buyer desires validated. The Item described within this advert is offered subject to prior sale, price change, or withdrawal without notice.